Showing results by author "Dale Jamieson"
From the 1992 Rio Earth Summit to the 2009 Copenhagen Climate Conference there was a concerted international effort to stop climate change. Yet greenhouse gas emissions increased, atmospheric concentrations grew, and global warming became an observable fact of life. 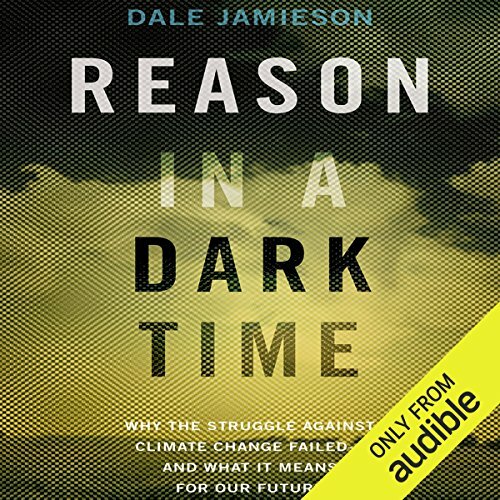 In this book, philosopher Dale Jamieson explains what climate change is, why we have failed to stop it, and why it still matters what we do.